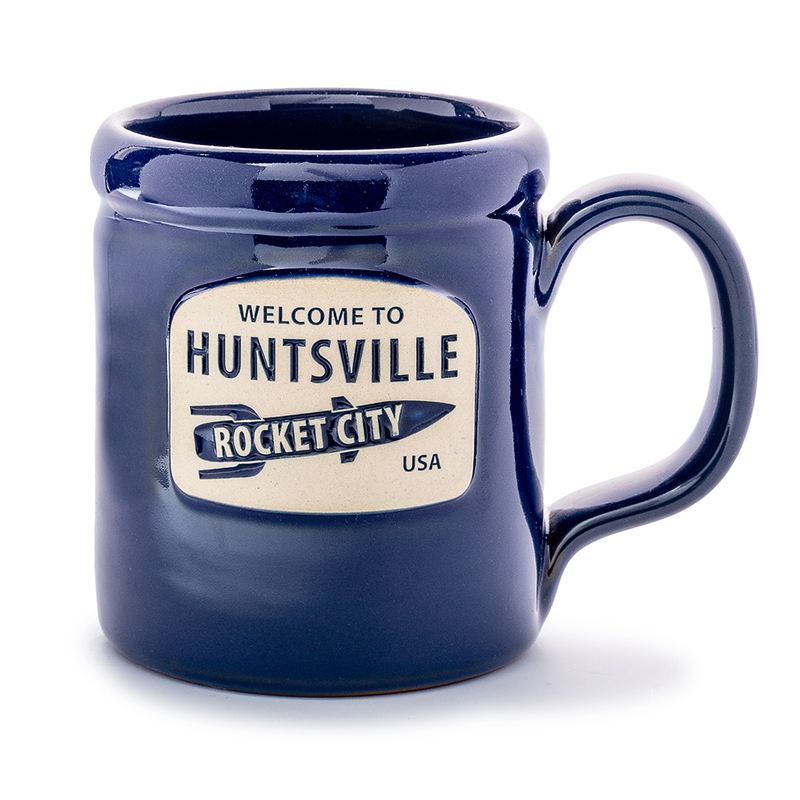 This hand thrown stoneware mug is the perfect way to remember your visit to the Rocket City! Individually made in the USA, it features a generous handle and holds 14 oz. 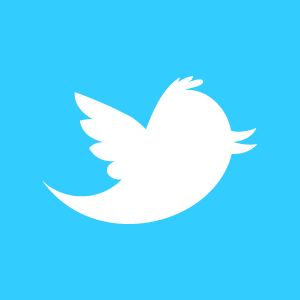 of your favorite beverage. Safe for the dishwasher, oven, freezer and microwave! This one will become an instant hit at your home or office!